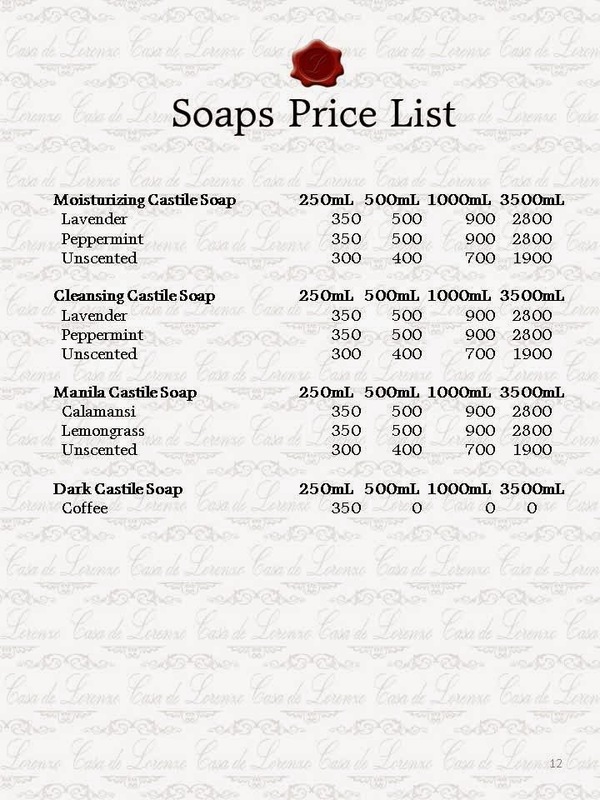 We've recently updated our pricelist. 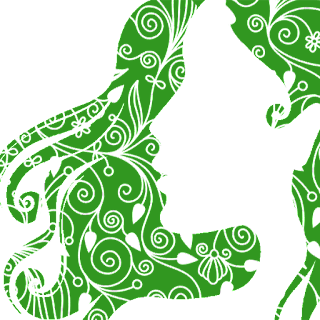 Kindly click on the images below to see the latest pricing of our products! 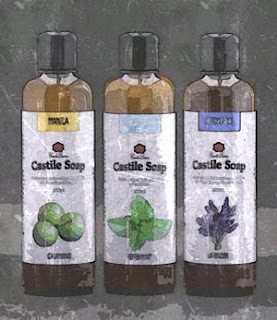 There's no changes in the prices of our locally made castile soaps. 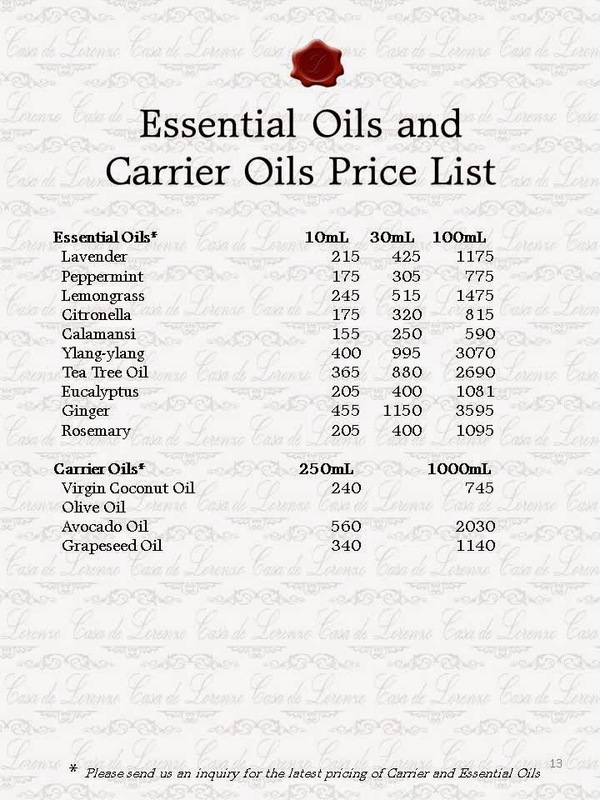 As for the essential oils there's been some updates on the pricing. The Philippine Essential Oils are also updated, but bigger volumes will definitely save you a lot.